CLASSIC FLIGHT JACKET STYLING WITH A MODERN-DAY TWIST! NOW AT OUR LOWEST PRICE EVER! 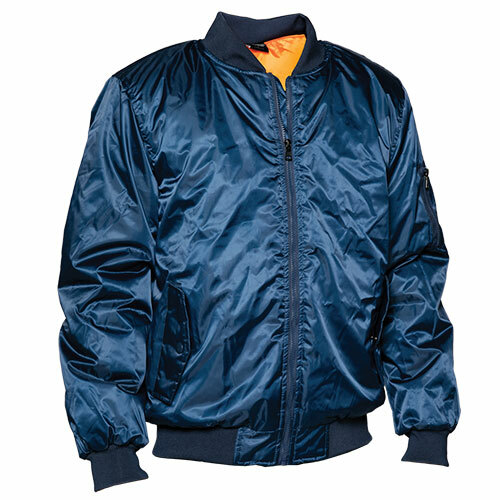 You could pay up to $150 for a flight jacket of this quality. But now, you can own one for less! Navy. In men's sizes large.